The Mitsubishi Outlander plug-in hybrid has held its lead over the pure battery-electric Nissan Leaf to remain the most common ultra-low carbon car on the UK’s roads. Analysis by the RAC Foundation of the latest DVLA data shows there were 31,002 Outlanders on the road at the end of September 2017, up 1,594 on the previous quarter. This compares with the 18,922 Leafs, up 1,570 on the previous quarter. Third came the Mercedes-Benz C350 e (8,634), followed by the BMW i3 (8,365) and the BMW 330e (7,402). 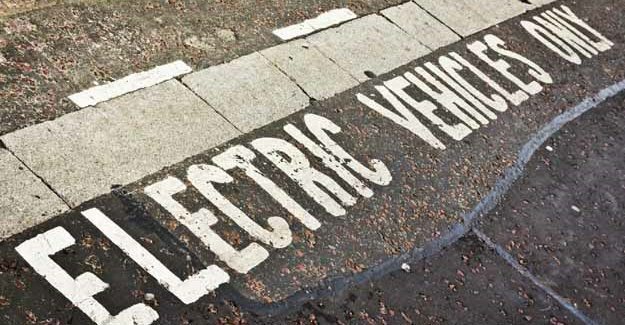 Overall, at the end of September 2017, there were 116,525 licensed vehicles on the roads that are or have been eligible for the government’s plug-in car and van grant schemes. This total is 54% higher than the 75,797 vehicles on the roads at the end of September 2016. Under the government’s plug-in grant schemes, car buyers can get a grant of up to £4,500, depending on the model, and van buyers a grant of up to £8,000. “These figures show that despite the slump in sales of new diesel cars we are still waiting for the moment when the ultra-green vehicle market really takes off. The latest SMMT data shows that in the year to the end of November new car registrations of 2,388,144 was down by 5% or 126,620 vehicles on the same period in 2016. Diesel registrations have fallen sharply – down 16% year-on-year – and have only partially been offset by rises in registrations of petrol and alternatively fuelled vehicles. Table: Vehicles that are, or have been, eligible for the government’s plug-in car and van grant schemes and which were on the road in the UK at the end of Q3 2017. *The Mitsubishi Outlanders on the road are predominantly SUVs however a number will be commercial van versions. Most Nissan e-NV200s will be commercial vans though a number will be seven-seaters.